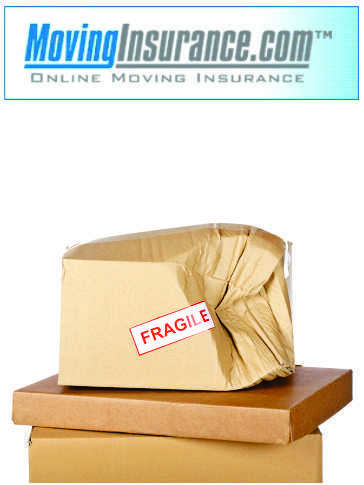 At NATIONWIDE RELOCATION CENTER our job is to make sure that your move goes off without a hitch. We all know that no one can predict the future. Accidents occur, life just gets in the way and there is nothing anybody can do about it. If we have failed in anyway during our time with you, please take some time to let us know what we did wrong so we can fix it. In order to ensure that we respond as soon as possible to your claim for articles that got damaged as you moved, please take some time to fill out the claim form online that is below. The process is simple. Simply download, save and fill out the damage/loss form at your convenience. Once your online claim form has been received, you will be issued with a claim number. The claim will be reviewed by your adjuster who will let you know what to do next if anything needs to be done. NOTE: Do not take your goods for repair prior to inspection. Do not discard or throw away these damaged goods before they have been inspected either.